The conference call recording, Chiropractic in Texas: New Threats and What TCA Is Doing to Protect the Profession, created on 09/19/2017 05:30 PM has been made available for dial-in access. To listen to this recording by telephone please dial 1-862-902-0129 and enter Recording ID: 60927572 when prompted for it. 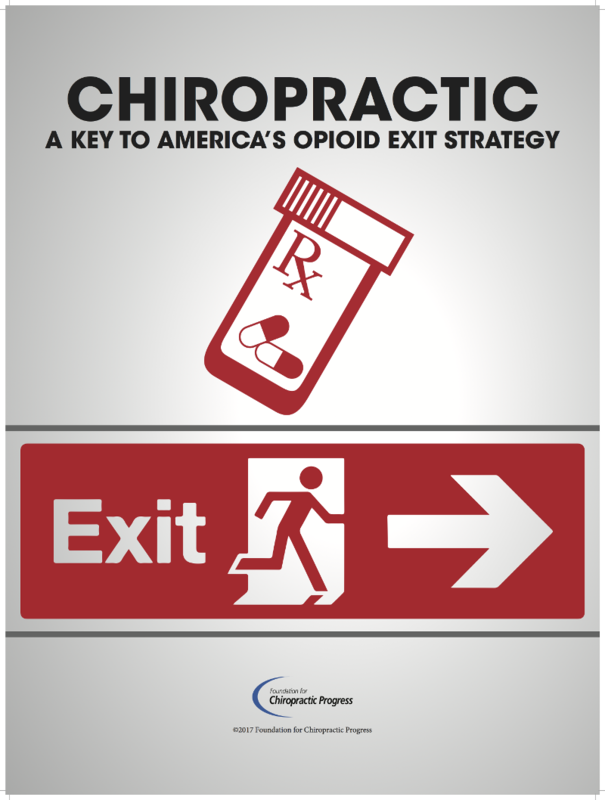 Recommendations urge doctors to change their approach to back pain -- Avoid painkillers and choose chiropractic first.